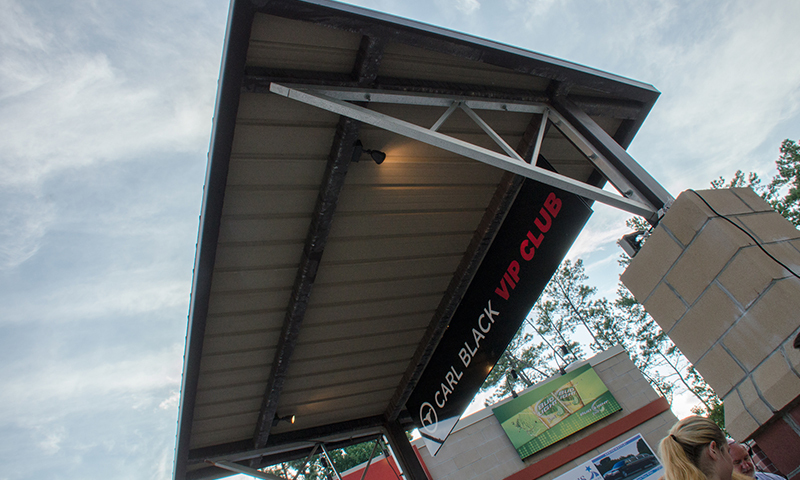 When Carl Black Roswell took over the VIP Club at Verizon Wireless Amphitheater, they came to TimTom.com for their marketing needs. We’ve maximized brand exposure through customized graphic design and creative use of digital printing. Concertgoers can quickly and easily register to win a variety of prizes at any TimTom TallyStack kiosk, our touchscreen interface that makes collecting customer data as simple as it’s supposed to be.